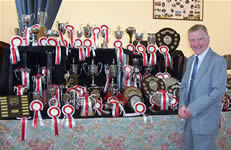 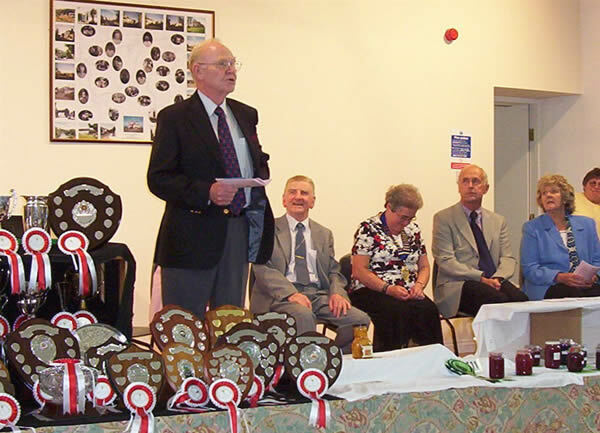 The 60th Annual Sulby Horticultural Show was held on Saturday August 5th at Lezayre Parish Community Hall. 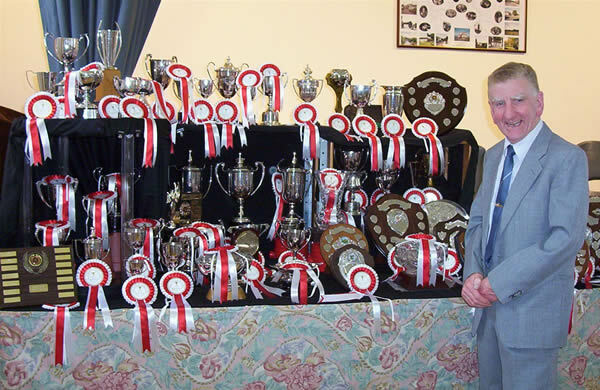 The Show was opened by Finlo Quane, Chairman of the Horticultural Society, who was introduced by Edgar Quine, the former MHK for Ayre, and Eddie Teare, the present MHK for Ayre. Buttonholes were presented by Misses Sophie and Amy Stoutt.